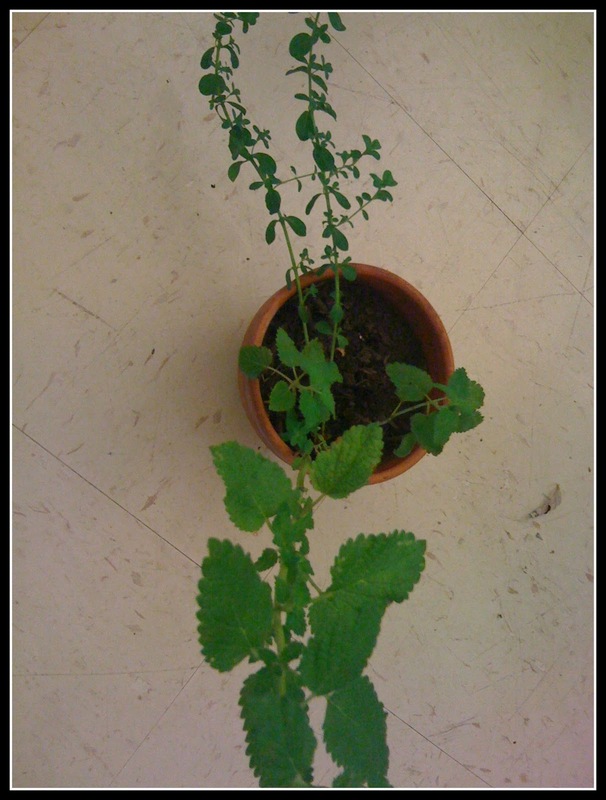 This past summer, I took an herb class through my local high school community education program, Marin Learn. 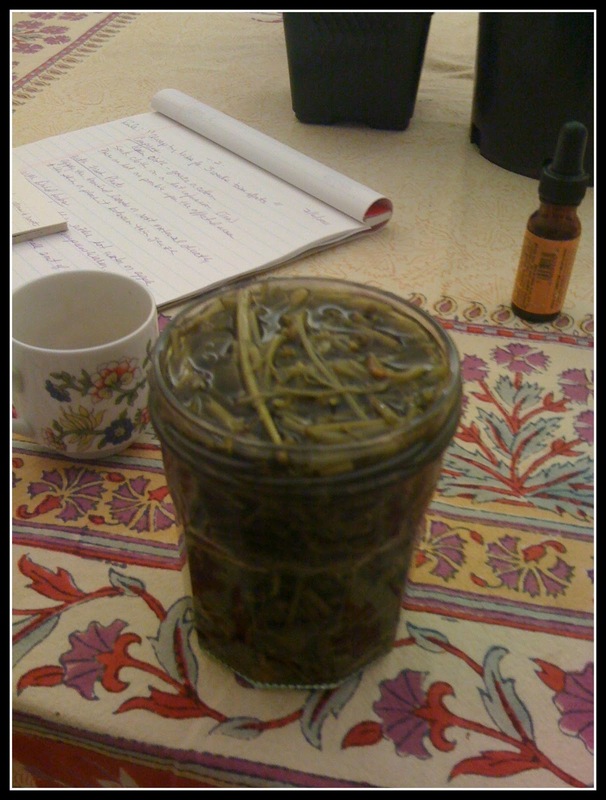 It was called Herb Exploration and Remedies, taught by a very knowledgeable and gentle spirit, Annabella. 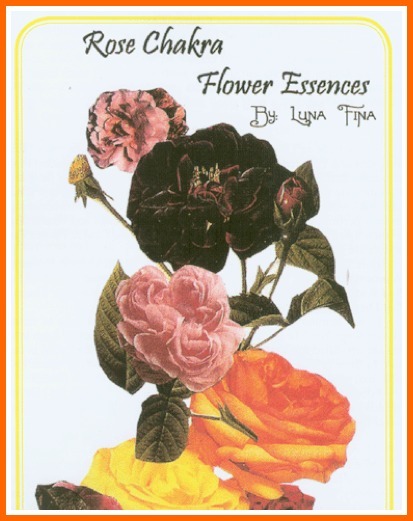 She grows most of her own herbs in Fairfax, CA and makes essential oils, flower essences and writes books (Lunafina.com). 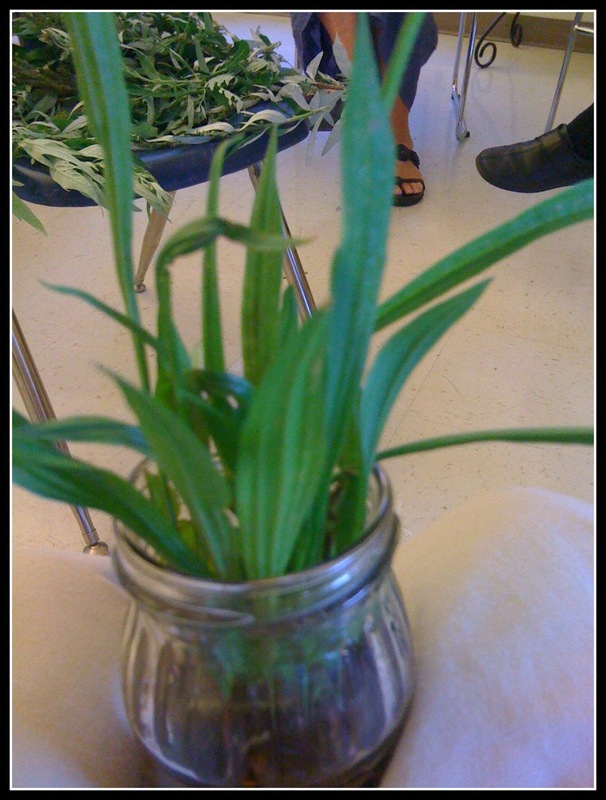 Over 4 classes, we also made a California Poppy tincture, a cordial, mugwort bundles, bathing salt, an herb cooking salt and a lavender infused oil, all to take home. 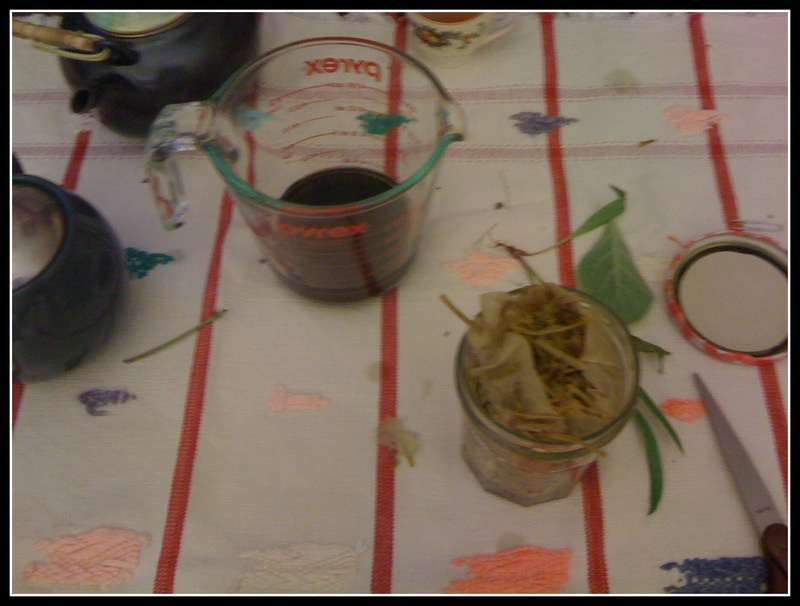 During each class, we sipped delicious herb tea from very sweet English tea cups that Annabella brought to class. 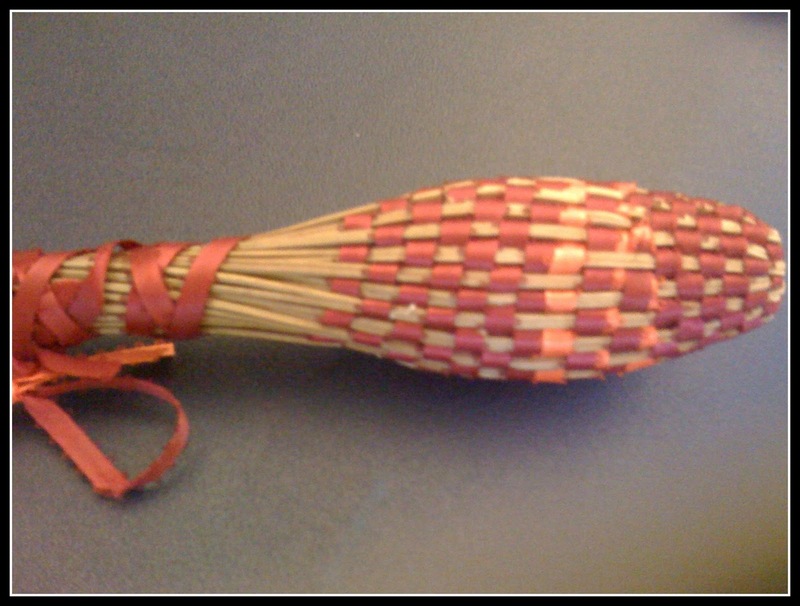 She also gave each person an herb nickname, and mine was “Mullein” the ‘flower of inner light’. 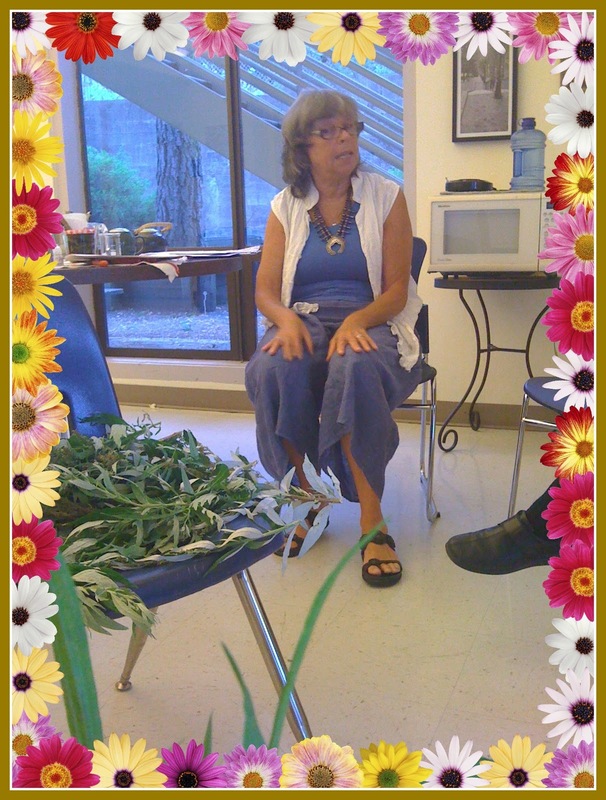 She talked about the medicinal quality of each herb, harvesting, and all the uses for the herbs. 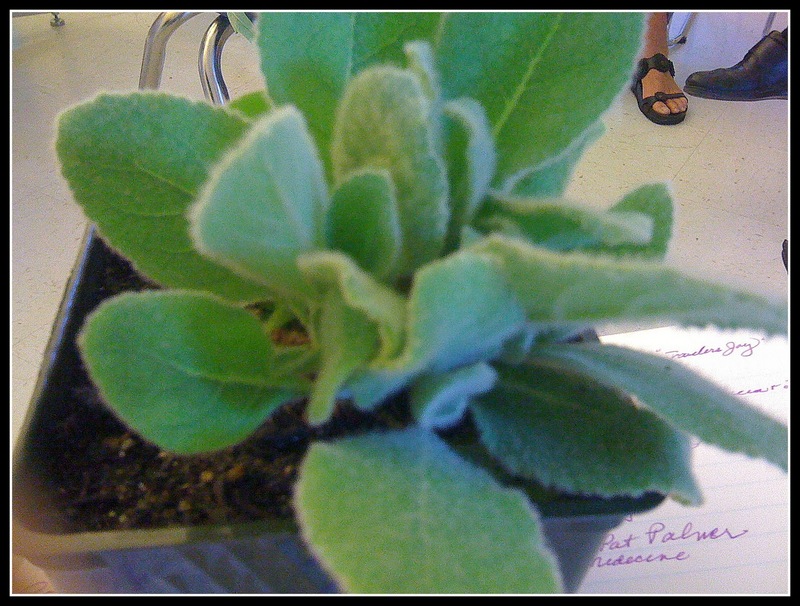 Annabella also leads a “Salon des Plantes” where people meet at various locations around Marin County to ‘spend time with the plants’. I hope to attend one of these gatherings very soon. I highly recommend taking one of Annabella’s classes. 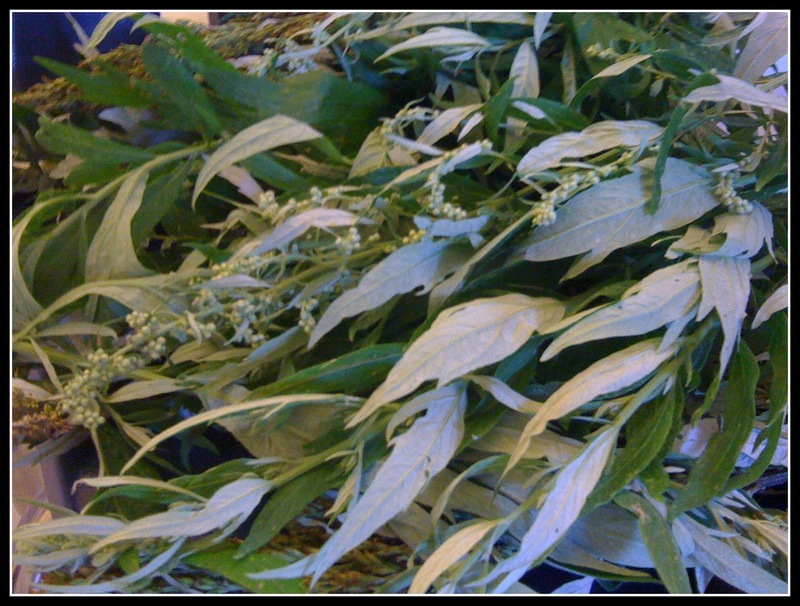 You are sure to learn a lot about herbs and all of their gifts they have for us! some of her flower essences.